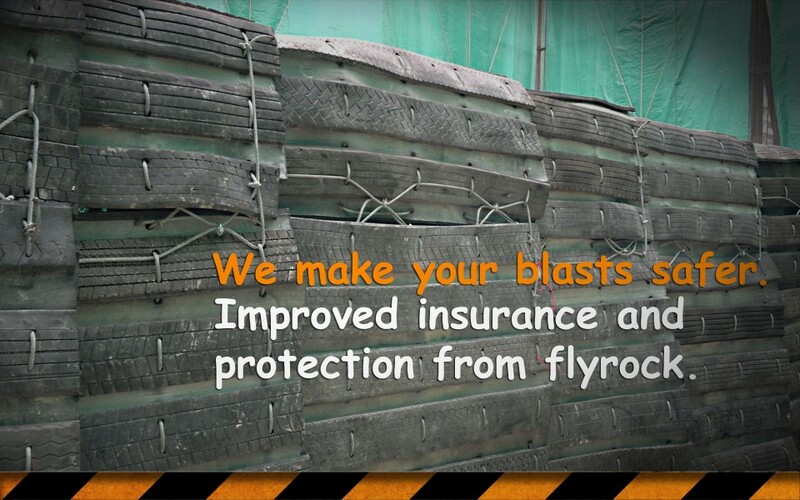 Blast mats set up as blasting cage mats in civil construction. 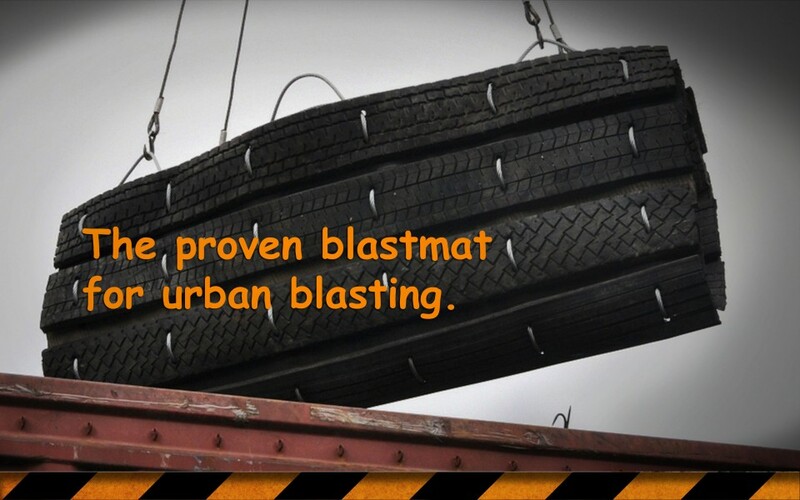 Urban blasting flyrock stratedgy using blasting mats. 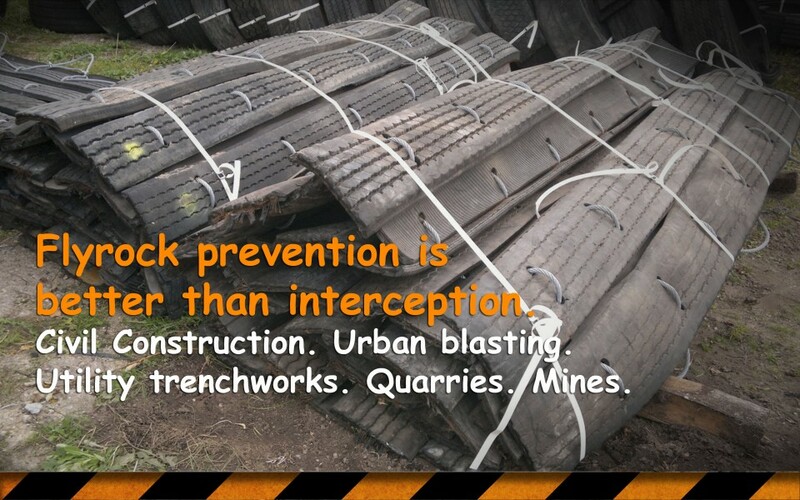 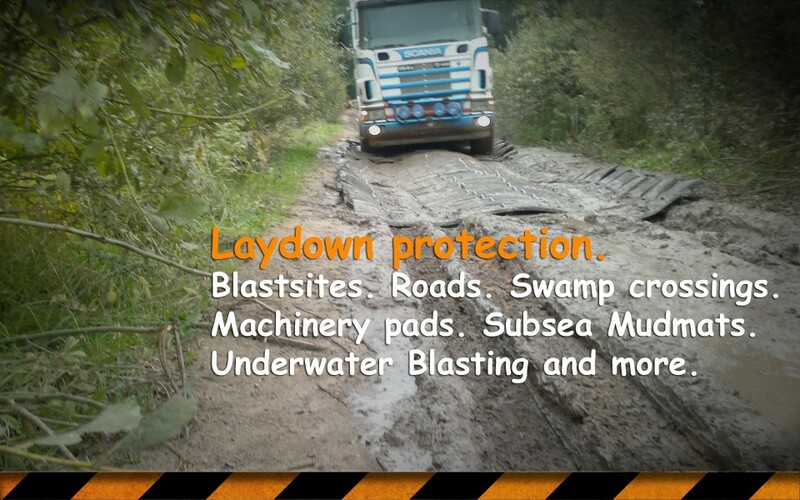 Blasting mats used in civil construction, urban blasting, utility trenchworks, quarries, mines, and many other industries.